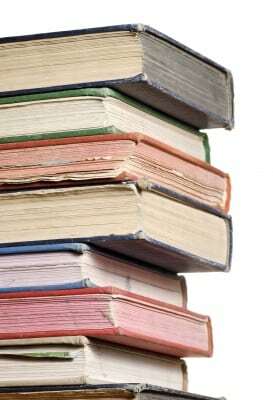 "Image courtesy of Paul / FreeDigitalPhotos.net"
You’ve heard you are what you eat, well we believe that you are what you read. 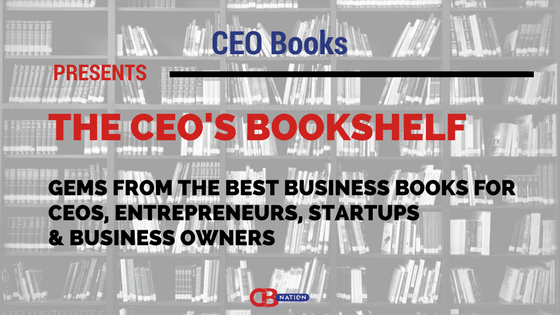 We receive hundreds of books to read to help out entrepreneurs and business owners but more than just offering a chance to hear about a book we believe we want you to walk away with some wisdom just like we did from reading these books. 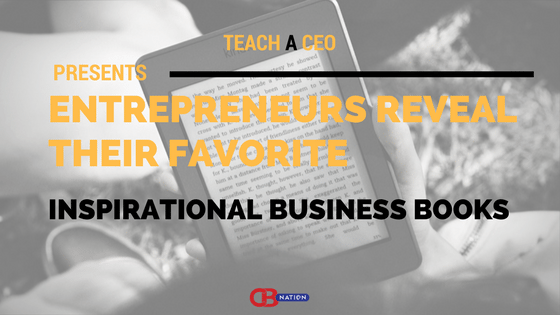 Teach a CEO presents lessons from the Entrepreneur’s Bookshelf on how you can improve and grow your business venture. 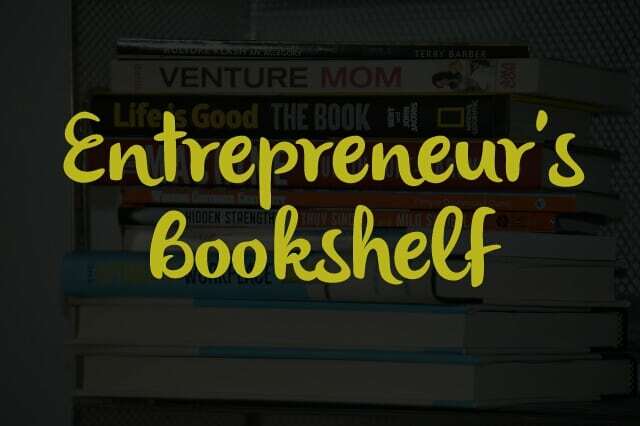 We have taken some nuggets from our library and provide them for entrepreneurs and business owners and to help your ventures. Adversaries into Allies: Win People Over Without Manipulation or Coercion by Bob Burg – In the bestselling book The Go-Giver, Bob Burg and John David Mann revolutionized the way we think about success via one very simple lesson: “Shifting one’s focus from getting to giving (constantly and consistently providing value to others) is both very fulfilling and the most profitable way to do business. Now Burg is back with a new book, offering deeper insight into what it means to be truly influential and providing powerful strategies for mastering the art of winning people over. Faced with the task of persuading someone to do what we want, most of us expect, and often encounter, resistance. We see the other person as an adversary and often resort to coercion or manipulation in order to get our way. But while this approach might at times bring us short-term results, it leaves people with a bad feeling about themselves and about us. At that point, our relationship with the person is weakened and our influence dramatically decreased. There is a better way. Drawing on his own experiences and the stories of other influential people, Burg offers five simple principles of what he calls Ultimate Influence—the ability to win people to your side in a way that leaves everyone feeling great about the outcome . . . and about themselves! Business in Blue Jeans: How to Have a Successful Business on Your Own Terms, in Your Own Style by Susan Baroncini-Moe – The world no longer defines successful businesspeople by their suit and ties. Today we live in a world where any entrepreneur can create a successful, profitable, enjoyable business in whatever style suits him or her the best. And hey, if putting on a suit and heading for your corporate office is what works best for you, that’s great. But if throwing on your favorite pair of blue jeans and heading for the beach works better, that’s cool too. In Business in Blue Jeans: How to Have a Successful Business on Your Own Terms, in Your Own Style,you’ll learn how to create and grow a business that works for you. Small Business for Big Thinkers: Unconventional Strategies to Connect With and Win Big Business by Cynthia Kay – Small Business for Big Thinkers offers unconventional but proven strategies to run a better small business. It also provides a roadmap for owners looking to expand their small businesses by doing more business with Big Business. Cynthia’s down-in-the-trenches stories, along with those from other small-business CEOs and Big Business experts, show you how to connect with highly sought-after customers and win them over! Sacred Commerce: Business As A Path of Awakening by Matthew & Terces Engelhart – In this timely book, authors Matthew and Terces Engelhart present the idea that love before appearances is the antidote to our spiritual, environmental, and social degradation. Exploring topics such as mission statements, manager as coach, human resources as a sacred culture, and inspirational meetings, they offer a manual for building a spiritual community at the workplace—a vital concept in an age when work consumes the bulk of most adults’ time. Business, the authors explain, is all about providing a service, product, or experience the market wants, and no business can succeed by failing to understand this point. However, integrating the concept of “Sacred Commerce” into business can provide both financial success and spiritual satisfaction. Stressing that every business is an opportunity to make a lasting impact on the lives of both clients and employees, the Engelharts share the tools they’ve learned in their own enterprises to fulfill this vision. Sacred Commerce is the ideal mix of the personal and the practical—a guidebook written by people who have felt success, not just spent it. Dissatisfaction with work is at record levels, and the Engelharts show that you don’t have to suffer personally—or give up your humanity—to pay the mortgage. The One-Hour Business Plan by John McAdam – A strong business plan greatly increases a business chance of success, especially in an economic environment in which more than 50 percent of businesses fail within three years. Your business plan can serve as a foundation for your successful business. The One-Hour Business Plan, written by seasoned entrepreneur and business instructor John McAdam, helps you lay that foundation. With the help of this book, aspiring entrepreneurs can write a viable business plan in just one hour. Offers step-by-step guidance on the process of writing a business plan, with field-tested instructional techniques that are simple, strong, and easy to implement. 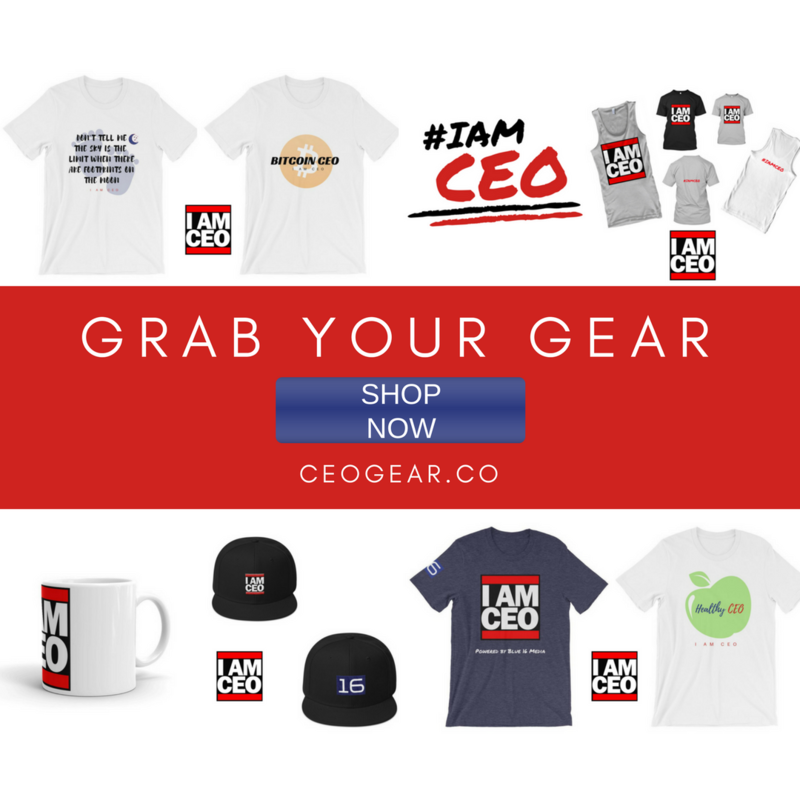 Written by John McAdam, a “been there, done that” hired CEO and serial entrepreneur with decades of real-world experience, who helps ordinary people become entrepreneurs and helps entrepreneurs become successful. The One-Hour Business Plan outlines a process and a framework for creating a business plan that sets you up for success. Give your business the best odds for success, in just one hour of your time. Empathetic Marketing: How to Satisfy the 6 Core Emotional Needs of Your Customers by Mark Ingwer – In today’s competitive and global marketplace, it is becoming increasingly essential for companies and brands to understand why customers buy—or don’t buy—their products and services. Only by understanding the “whys” can companies grow their business and develop loyal customers. In Empathetic Marketing, Dr. Mark Ingwer presents a groundbreaking approach to understanding consumers’ core emotional needs. This innovative book provides both the psychological theory underlying consumers’ emotional needs, as well as concrete business examples that demonstrate the incredible effectiveness of unleashing the power of deeper needs and emotions for success in the marketplace. Empathetic Marketing shows how brands like NPR, Universal Studios, Nivea, and Google perform in-depth analyses of their customers’ emotional reactions and harness the power of deep psychological insights to optimize their marketing and brand strategy. As the founding partner at Insight Consulting Group, a global marketing and strategy consultancy, Mark Ingwer has conducted and analyzed countless in-depth studies of customers, from neurological data to in-field observational studies. Through his extensive experience he has identified six basic emotional needs that every company must consider to fully impact and motivate the customer. Empathetic Marketing provides readers with a deeper understanding of customers’ core emotional needs, and a framework for incorporating these concepts into their business to optimize customer engagement and achieve a significant return on this investment. The strategies provided will not only lead to a better immediate connection between the customer and the company, but also to deeper and longer-term satisfaction for both customers and business leaders. 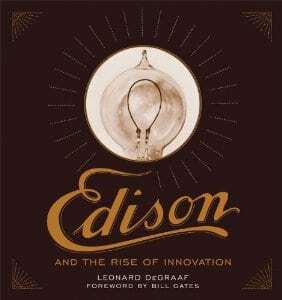 Edison and the Rise of Innovation by Leonard DeGraf – Edison presents, in intimate detail, the man who helped engineer the modern world. One of history’s most prolific inventors, and perhaps America’s first celebrity, Thomas Alva Edison did more than bring incandescent light into every household and industry; he created a world-renowned brand, raised capital to support research and business, and pursued patents for his 1,000+ inventions. Leonard DeGraaf, archivist for the Thomas Edison National Historical Park, chronicles Edison’s life and work, making lively and lavish use of never-before-published primary sources, including Edison’s personal and business correspondence, lab notebooks, drawings, and advertising material, along with both historic and modern photographs. I have done and thought all of these tips..It is a great set of tips worthy of sharing. Thanks!